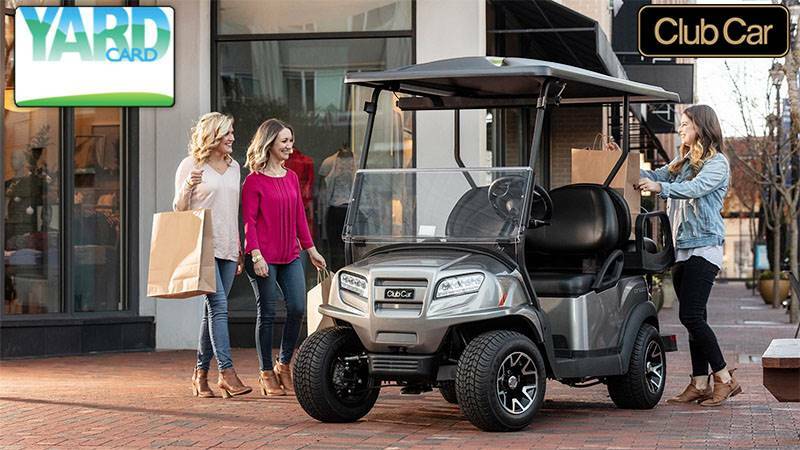 The Carryall 550 Turf boasts 6 in. of ground clearance with 500 lb. 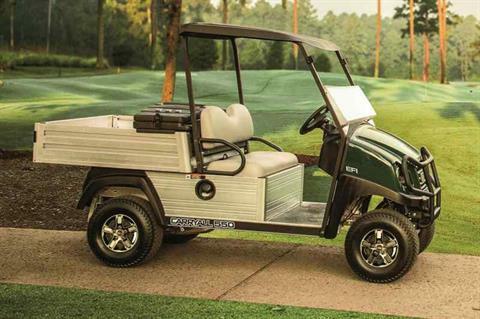 of hauling capability, making it easy to traverse any area of the course where maintenance is required. VersAttach, the bed box rail system exclusively from Club Car, expands your payload while securing whatever’s on board. Sturdy channels engineered into the walls of the cargo box accept a variety of attachments—cleats, hooks and clamps—for storing, tying down and protecting tools and gear in transit.